Spirulina is a freshwater alga that contains vitamins, minerals, carotenoids and proteins that may make it useful in treating certain medical conditions. Some people have also turned to spirulina and other algae to aid in a weight loss plan, according to Memorial Sloan-Kettering Cancer Center. No scientific evidence has demonstrated, however, that spirulina, other algae or sea vegetables are useful as weight loss aids. Do not use spirulina to help you lose weight or to improve your health without first consulting a trusted medical practitioner who can advise you on how to use it safely. Schedule an appointment with your doctor or health practitioner to discuss your weight and whether spirulina may be helpful in losing excess pounds. 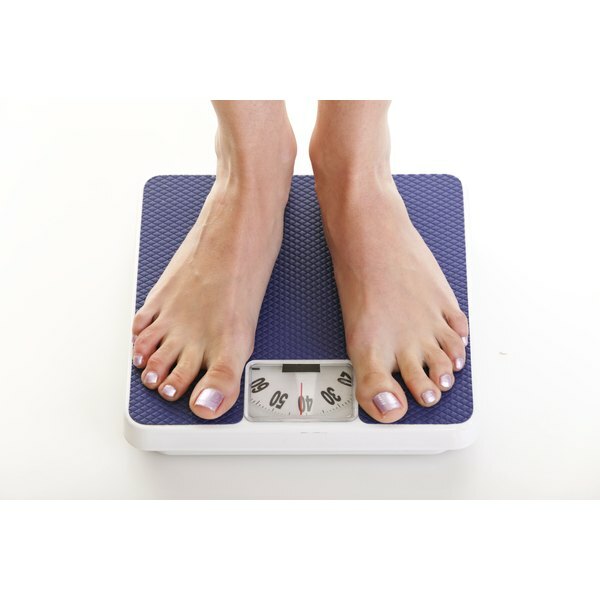 Meet with your doctor and determine how many pounds you need to lose to be at a healthy weight. Also ask about potential side effects of spirulina and whether it poses any other health risks. Purchase a supplement containing spirulina from a reputable seller. Many health food stores, nutrition clinics and fitness centers offer health and dietary supplements, and you can also buy them online. Read the label on the spirulina supplement to ensure that you understand how to use it properly and that you know the safe and recommended dose. Take your spirulina supplement as directed. Standard dosing is four to six 500-milligram tablets daily, according to the University of Maryland Medical Center. Always consult with your health practitioner about a safe and proper dose for you before using spirulina to aid in weight loss. Continue taking spirulina as instructed. Spirulina is considered safe even when taken in large doses, but you should report any unusual side effects to your doctor immediately. Monitor your weight loss. If you are concerned about your progress, meet again with your doctor to discuss any new strategies you should implement to help you attain your weight loss goals. Spirulina should not be used by women who are pregnant or breastfeeding unless they have consulted with their health practitioner. People with phenylketonuria and immune conditions, such as lupus, multiple sclerosis and rheumatoid arthritis, also should not take the supplement, the University of Maryland Medical Center reports. Can You Live on Spirulina?